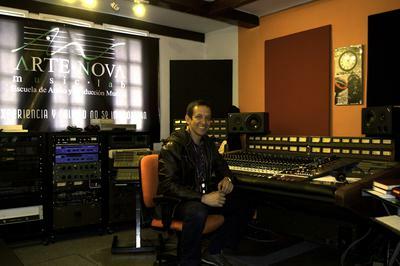 Arte Nova Music Lab is one of the main outstanding schools of Audio, Music and Music Production in Colombia. 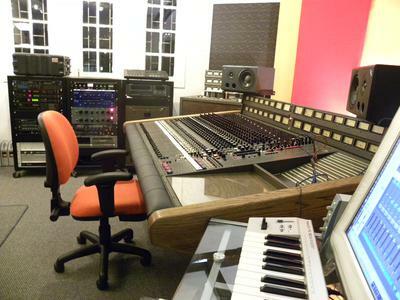 The MCI JH-500 Series Console is the "treasure" of this company, being the unique college in South America with top audio equipment and gear. I had the opportunity to sit in front of this console twice, its great. The preamps are a dream come true. Thanks Javier, for this. Join in and write your own page! It's easy to do. How? 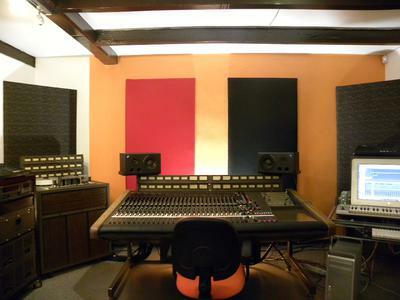 Simply click here to return to MCI JH-500 Series Console.